As we prepare for the 1,000th Formula 1 World Championship event at the 2019 Chinese Grand Prix, we look at the runners and riders who’ve got form at the Shanghai International Circuit. Lewis Hamilton is the driver with the most Chinese Grand Prix pole positions. From the 15 editions of the race so far, Hamilton’s stuck his car in P1 on the grid six times, twice for McLaren in 2007 and 2008 and then for Mercedes in 2013, 2014, 2015 and 2017. So he’d be our top tip for taking pole – and doing so would give him the same number of pole positions as the rest of the grid combined (85) and the most for a single manufacturer (59). Saying that, Sebastian Vettel is not far behind Hamilton’s record, the German having four Chinese Grand Prix poles to his name – albeit that three of those were on the trot with Red Bull between 2009 and 2011. 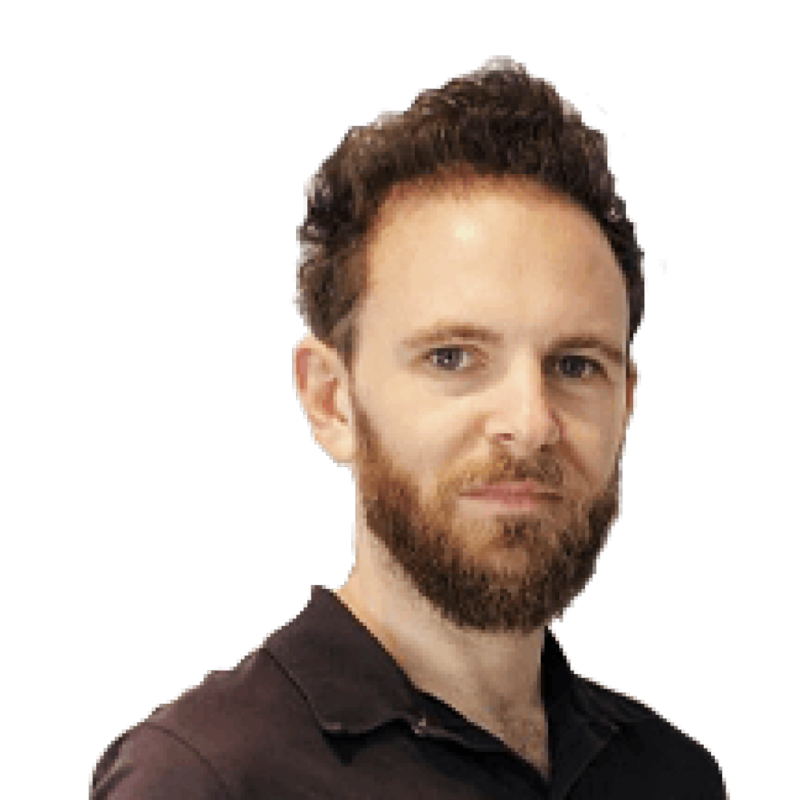 But Vettel was on pole last year, so he and Ferrari do have current form here – and on the other side of the Ferrari garage, after Charles Leclerc took his maiden pole at the last race in Bahrain before suffering the gut-punch blow of losing his first win, expect the Monegasque to be fired up for a repeat performance (of the pole, not the retirement...) in Shanghai. Meanwhile, if either Red Bull driver – or any other currently pole-less driver on the grid – took pole position here, they’d become the 100th different polesitter at the 1,000th World Championship race. Which would be nice. Once again, it’s hard to see past Lewis Hamilton. 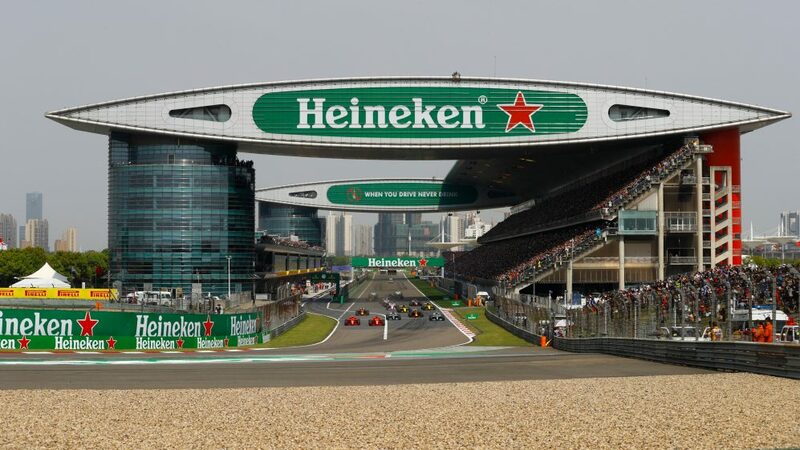 The Shanghai International Circuit is one of those tracks that Hamilton just clicks with, the Brit’s five wins here the same as his record at Silverstone, Monza, the Circuit of The Americas and Suzuka (albeit behind his six at Montreal and the Hungaroring). 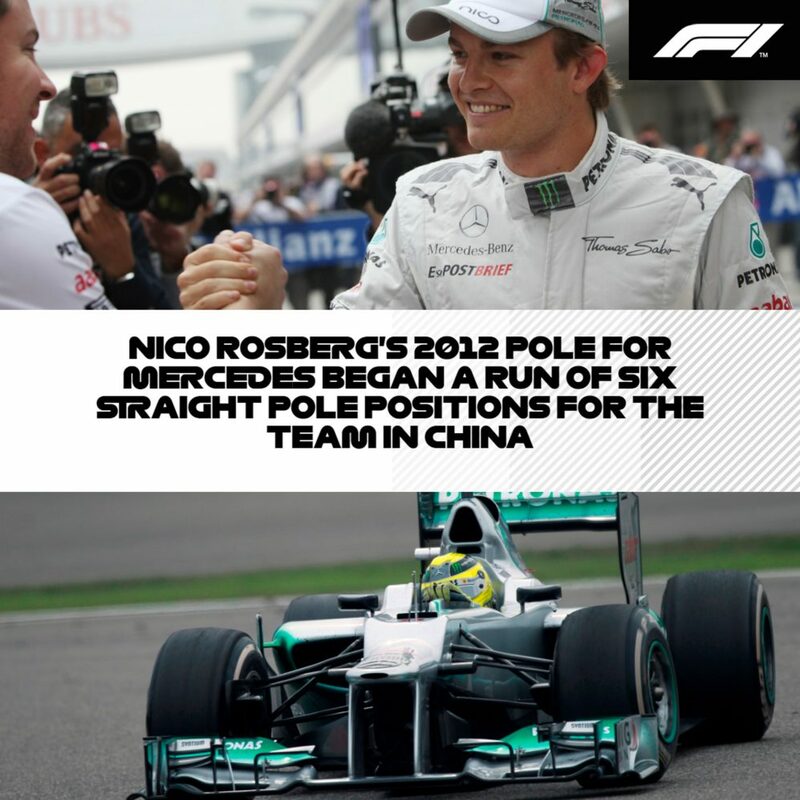 He’s backed up by Mercedes’ fantastic record in China in recent years. Nico Rosberg took the Silver Arrows’ first modern-day victory here in 2012, while from 2014-2017, no other team was on the top step. Daniel Ricciardo ruined that little run with his dramatic victory in 2018, but that was largely thanks to the timing of the Safety Car allowing sixth-place Ricciardo to duck into the pits while leader Valtteri Bottas – who had had the measure of Hamilton all weekend and was looking good for the win to continue Mercedes’ streak – missed the window and had to stay out on his old rubber. Ferrari certainly look to be the second best on paper coming into the weekend in China. 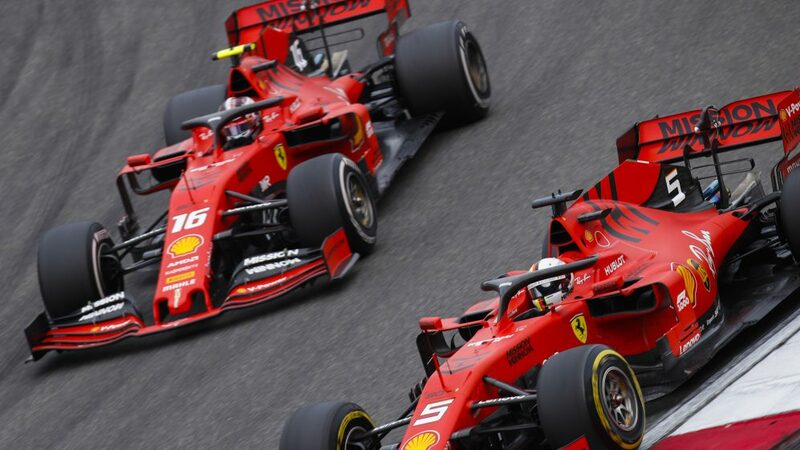 But with their recent horsepower gains appearing to have put the fear into Mercedes’ Toto Wolff – who recently claimed that the Scuderia’s power was unmatched by anyone else – we’re expecting a fantastic battle between the two, with Red Bull (despite Ricciardo’s win for them last year) the victory outsiders. How each team handles their tyres on a front-limited circuit will be key. Away from the Mercedes and Ferrari drivers, Red Bull are naturally the other team most likely to score a podium here, having occupied a solitary spot on the rostrum every year since 2016, when Daniil Kvyat ‘torpedoed’ his way to P3! 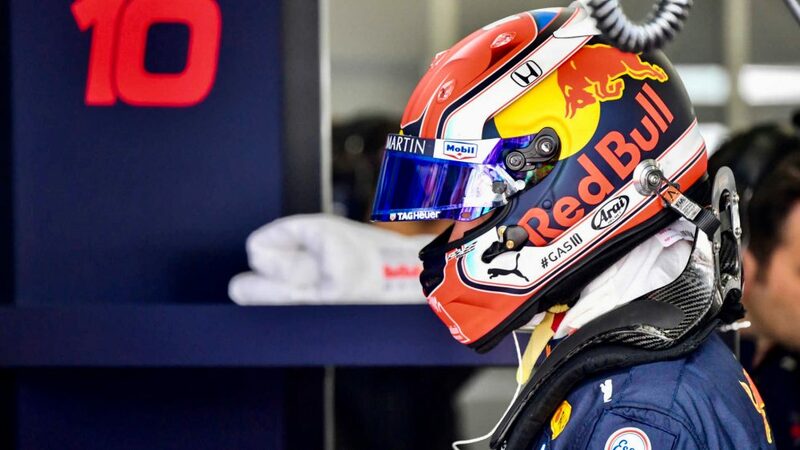 We’ve yet to see a midfield team look like a true podium-botherer so far in 2019, but it would have been interesting to see how far Carlos Sainz might have climbed in Bahrain had he not clashed with Max Verstappen – the Spaniard claiming afterwards that he felt he’d had the speed to match the Mercedes of Bottas that was lying ahead of Verstappen. The McLaren looks to be a rapid car this year, and with Sainz having gained 24 places on the first laps of the last 11 Grands Prix, it will be interesting to see how high he can soar if he can have his first issue-free race of 2019. Sergio Perez has finished all of his eight Chinese Grands Prix, but only twice taken points with a brace of ninth places, in 2014 and 2017. Nico Hulkenberg, meanwhile, has been sixth in Shanghai twice, in 2014 and 2018, and would love to finish in that position again here in 2019, having been robbed of a P6 in Bahrain two weeks ago after Renault’s double failure. 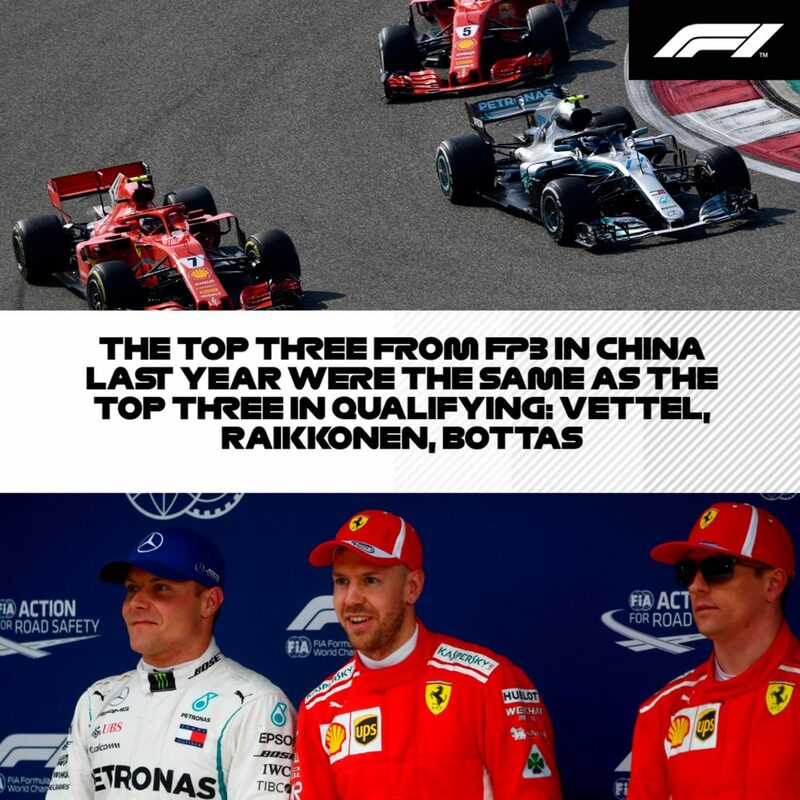 This year’s midfield does at least boast three drivers with podium pedigree in China – albeit that all were driving for different teams when they scored them – with Kvyat and previous winners Ricciardo and Kimi Raikkonen all having made rostrum appearances here. 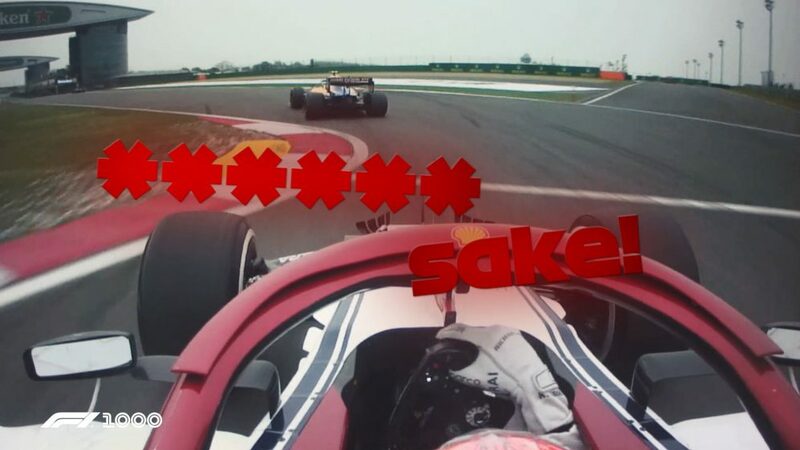 One driver who may approach the weekend with trepidation, however, is Alfa Romeo’s Antonio Giovinazzi, who made a calamitous appearance here for Sauber two years ago, crashing heavily in both Q1 and the race. 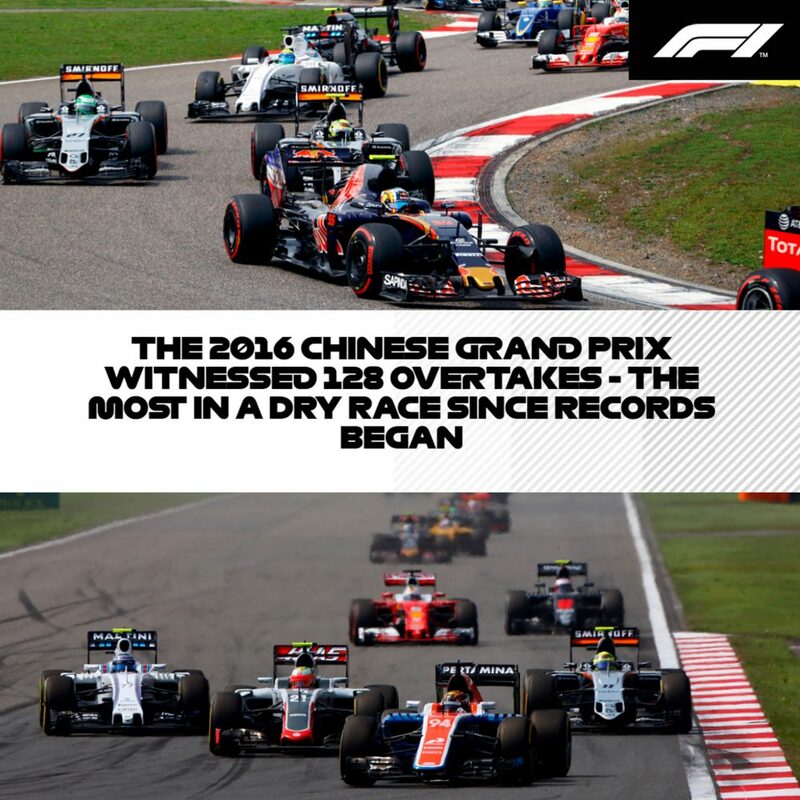 Nonetheless, with China holding the record for the most overtakes in a dry race since records began – 128 in 2016 – the 1,000th World Championship event promises to be another intriguing instalment of the Chinese Grand Prix.